Back in the golden age of animation, studios used clear plastic sheets called cels to produce the animated classics that we all know and love. Today, these cels are highly sought after pieces of animation history. Back then, hard as it is to believe, they were seen as waste, thrown out or cleaned off for re-use after the film was completed. Walt Disney Productions was no different from the other studios back then, discarding these magnificent pieces of art. A San Francisco gallery owner- Guthrie Courvoisier- saw Snow White and the Seven Dwarfs and became enraptured with the beautiful artistry on display. After doing some research, he became convinced that cels could be sold like any other piece of art. 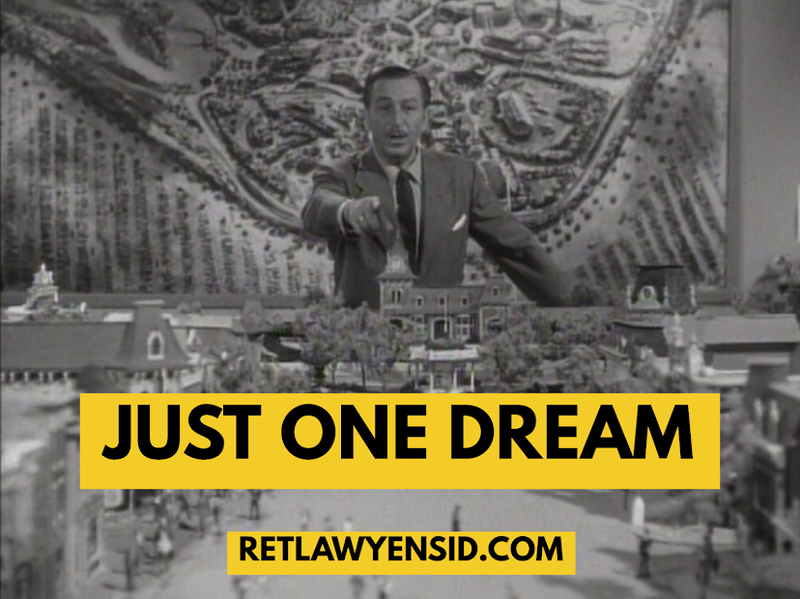 He was able to convince Walt and Roy Disney to let him sell some of the pieces to gauge audience interest and the first animation art was released to the masses. When DISNEYLAND first opened, it provided the company with direct access to millions of guests and it decided to sell animation art out of a gallery located in Tomorrowland where the Buzz Lightyear attraction is currently located. This page from the DISNEYLAND Merchandise catalog advertises framed original cels for just $3.95. Unframed cels were just $2.25. Such cels regularly fetch upwards of $1,000 these days depending on condition. If a lucky guest purchased either of the pictured Sleeping Beauty cels back then and kept them in mint condition, they (or their heirs) could probably sell them for at least $10,000 and probably much more than that. Once the market for animation cels took off, DISNEYLAND began selling them for much more than they were selling them for here. Today, most of the cels found in the parks are replicas and not originals and they sell for $250 and up.